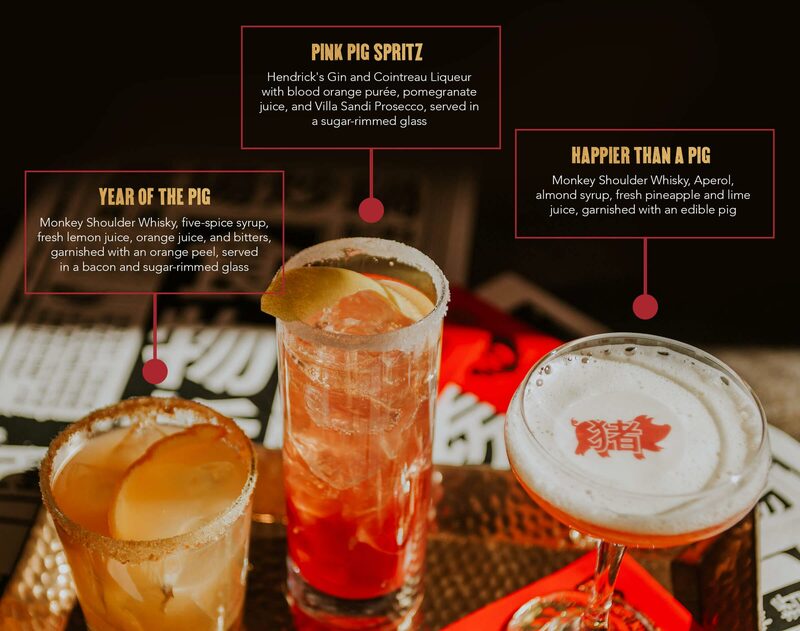 People born in the year of the pig are generous, compassionate, and diligent. They are very calm when facing trouble and rarely do not complete a task once they’ve started. Pigs are always willing to help others however, they are easily fooled as they never suspect trickery. Blue, Green, 1, 7 & 9, and the years of their birth sign! 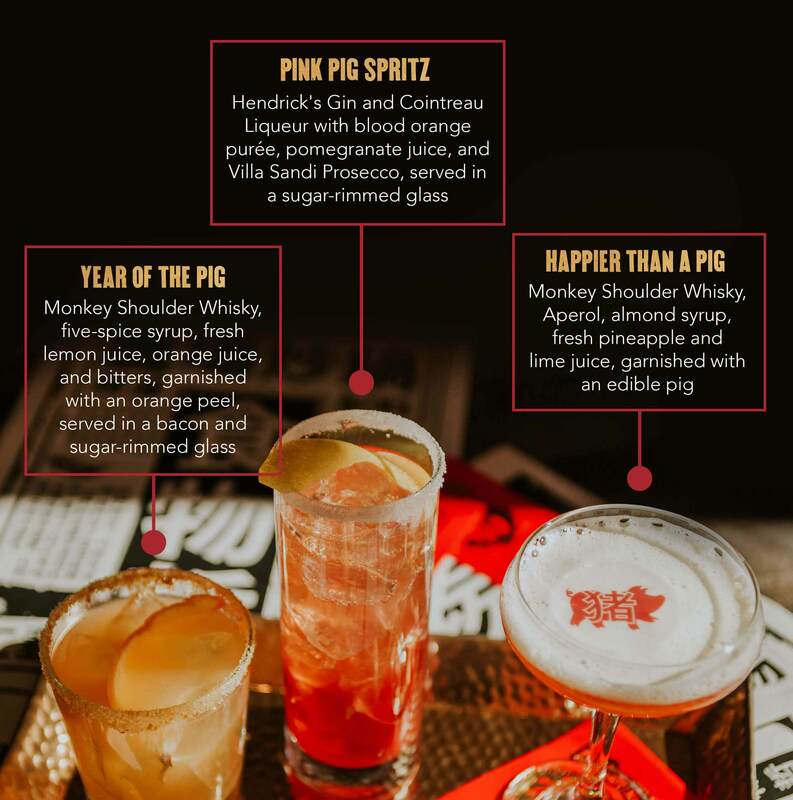 Raise a glass for Chinese New Year with one of our three pig-inspired cocktails, available for a limited time. 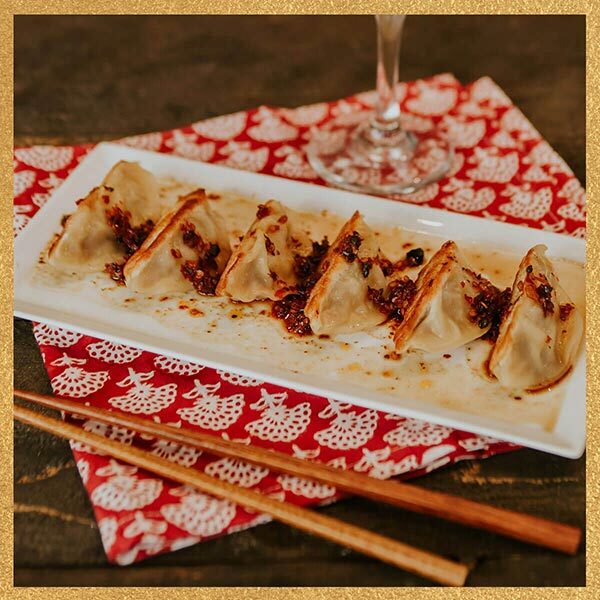 Complete your next meal with a classic pork dish to honor the Year of the Pig. Rice for fertility, luck, and wealth. 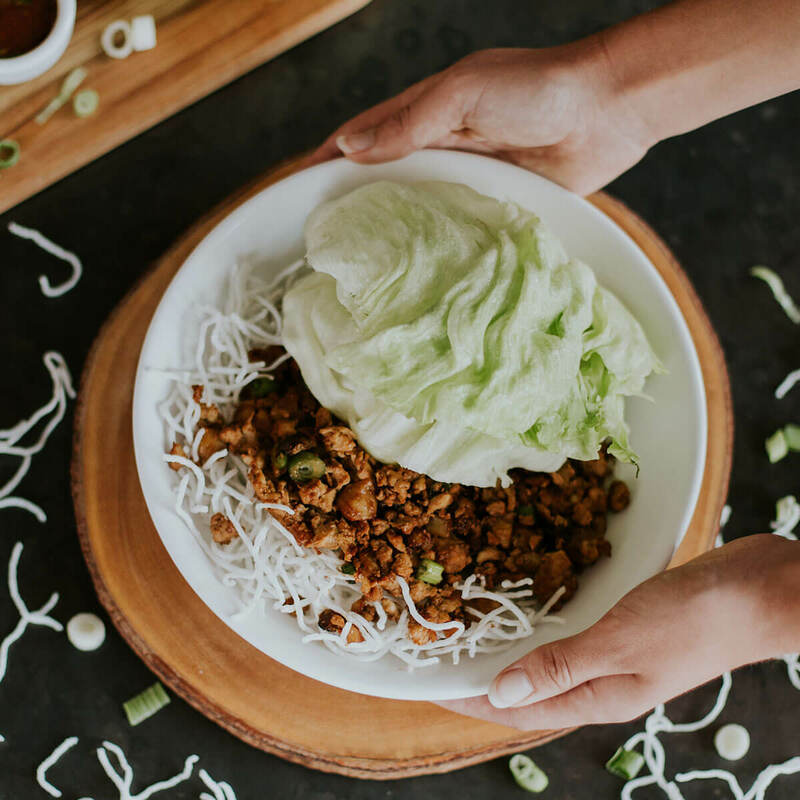 In Cantonese, the word for “lettuce” sounds like “rising fortune.” So, the more you eat, the more fortune you will have. Longer, uncut noodles symbolize longevity. 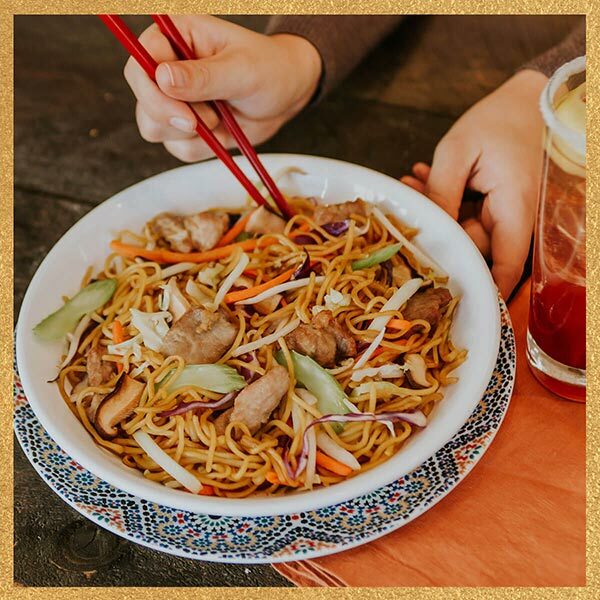 Tradition has it that eating a bowl of noodles could increase your lifespan. 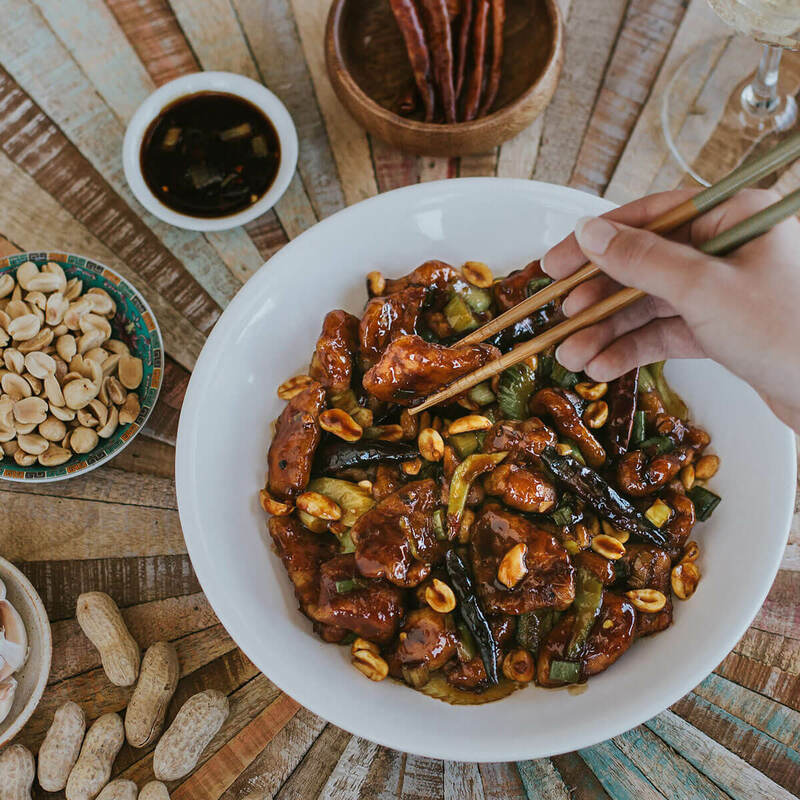 In Chinese culture, Kung Pao means "hot firecrackers", which are lit during the New Year to scare away evil spirits. 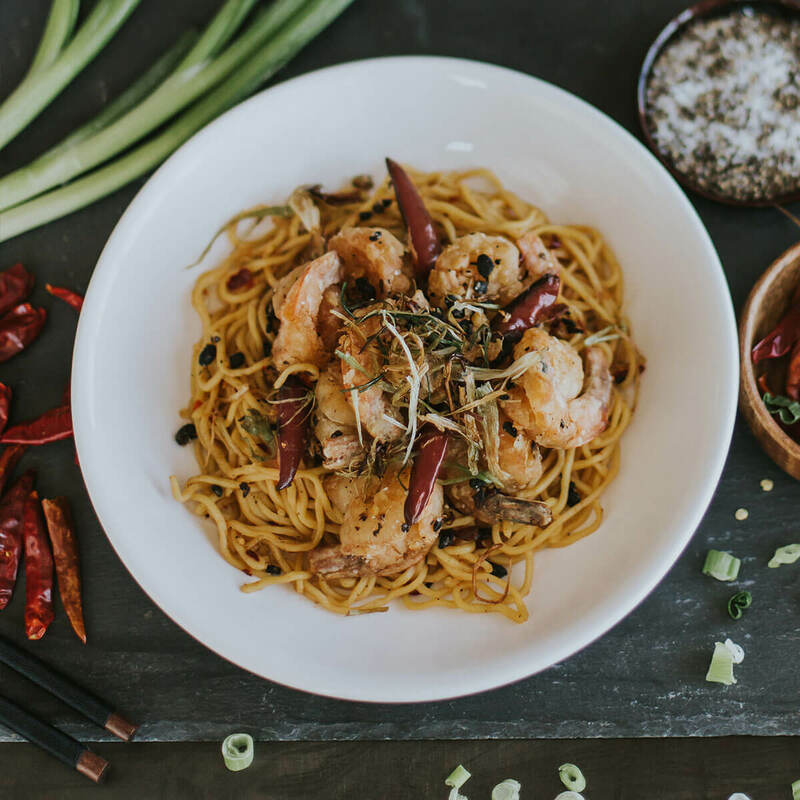 Our fiery woks help bring this made-from-scratch dish to life and will certainly cast away all evil. Chinese tradition believes that vegetables purify and cleanse the body and soul. 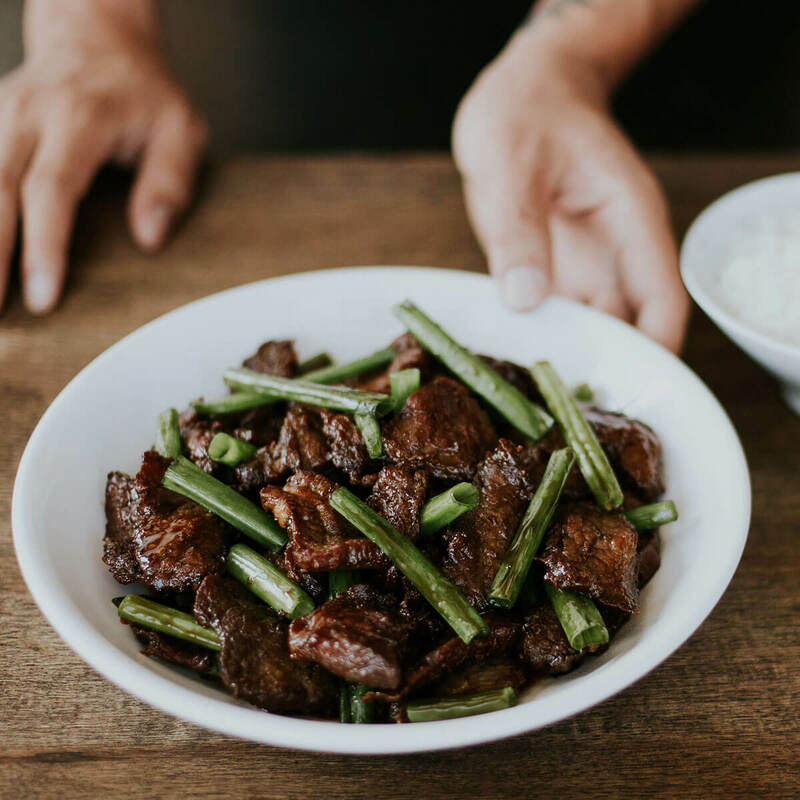 Pick up your chopsticks and grab a bunch of our nutrient-rich green onions in this classic handcrafted dish. 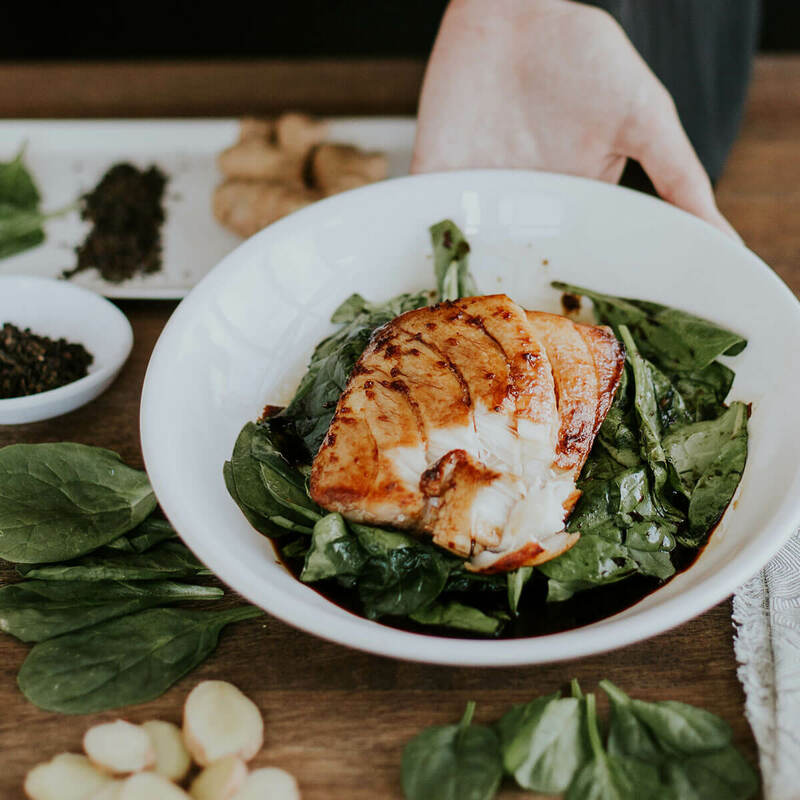 Serving fish is symbolic of prosperity, so having this purposeful recipe at the dinner table is regarded as a promising way to start the New Year. 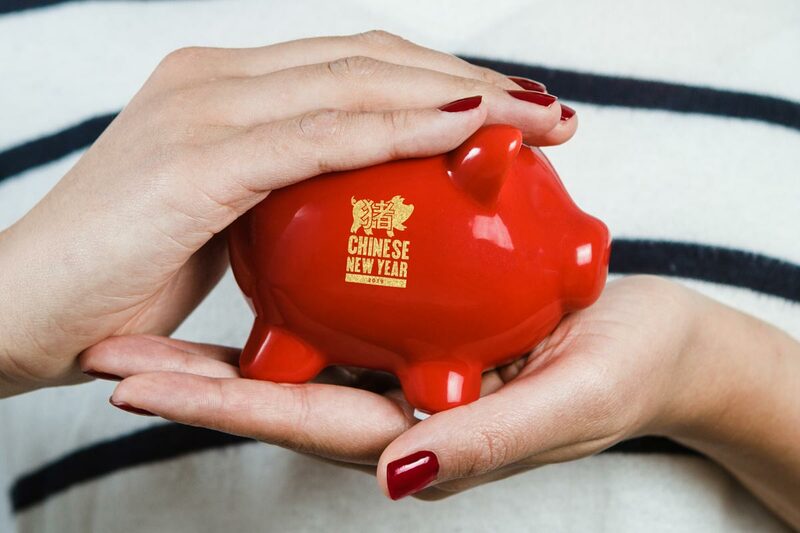 Share this post on Twitter with tags #PFCPiggyBank #Sweepstakes and be automatically entered to win a Chinese New Year piggy bank and a $50 P.F. 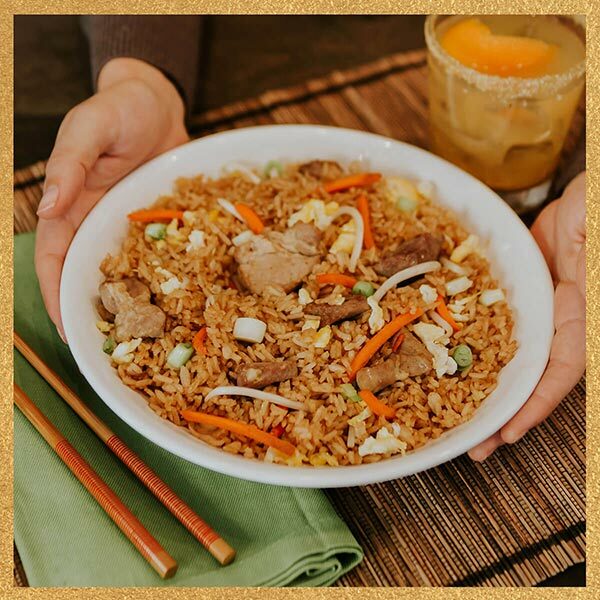 Chang’s gift card! One winner will be randomly selected each week through 2/28/2019. No purchase necessary. Must be 18 or older. 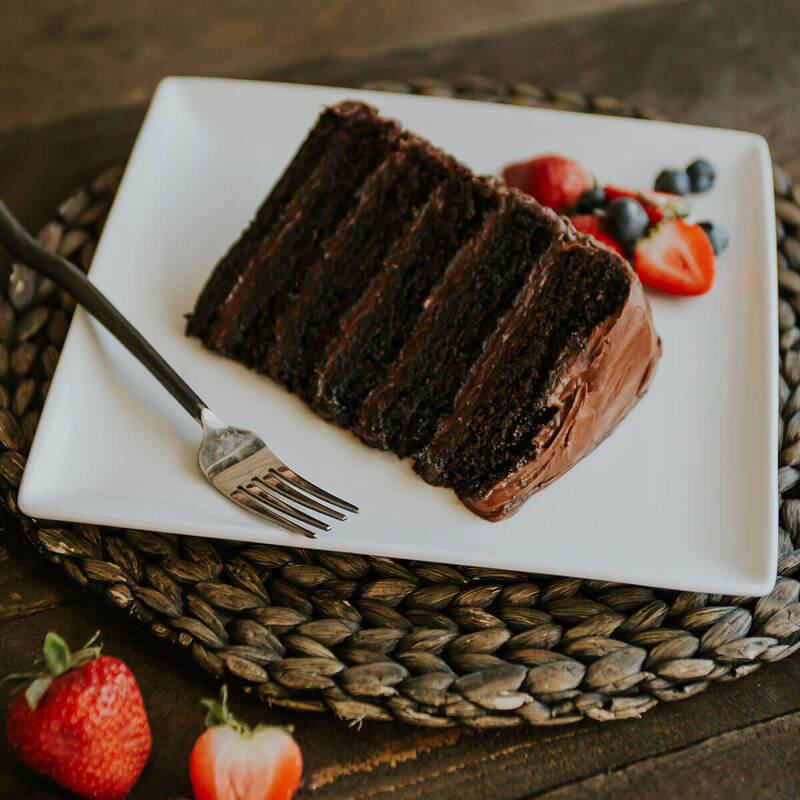 Ends 2/28/19. Chinese New Year gift card. What does your future hold? Only the pig knows. 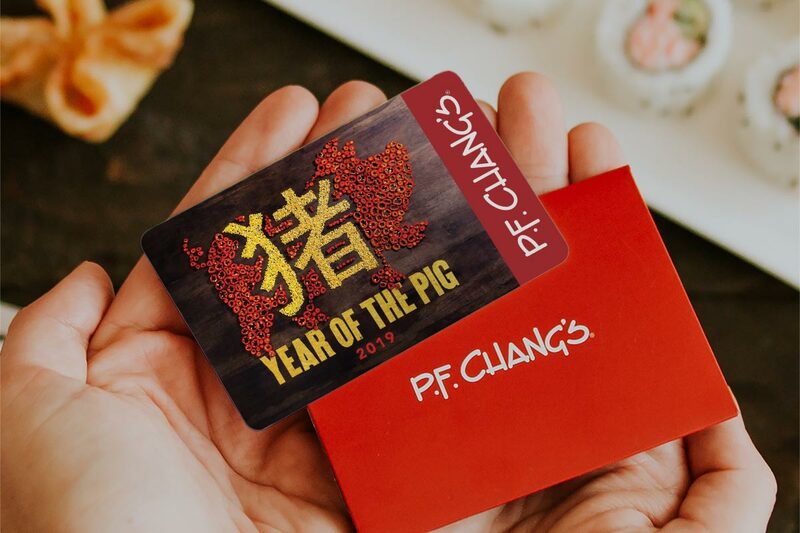 Receive a Fortune-Telling Pig during your next dine-in visit, then share the results.